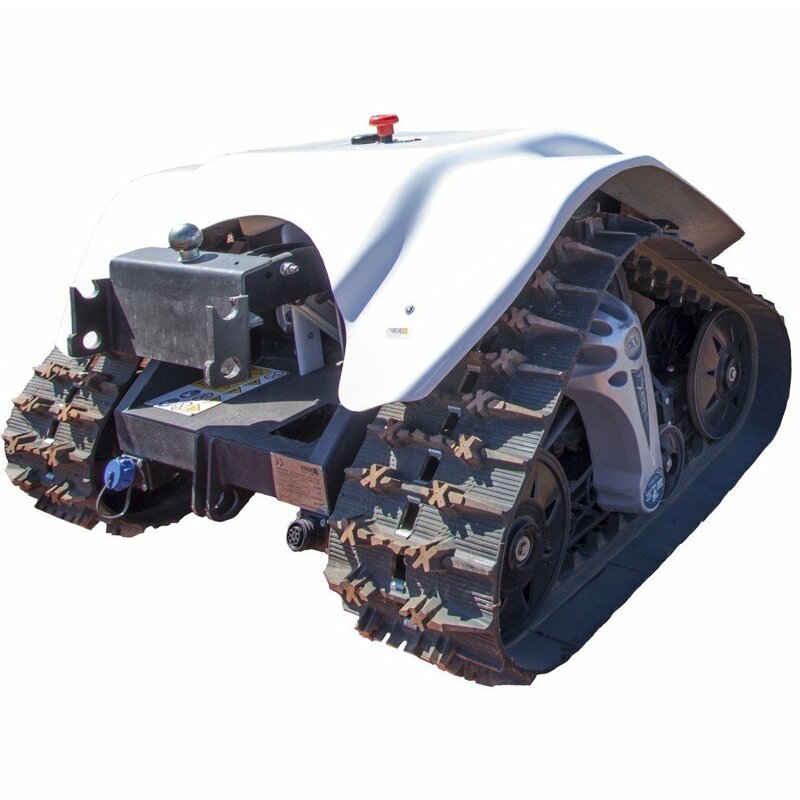 The XBOT All Terrain Tracked Mobile Robot is a powerful and robust all-terrain skid-steering ATV tracked mobile robot which can be used both for rapid prototyping for robotics projects and for a large variety of applications and fields.Its adaptive electric differential locomotion system based on tracks offers a greater traction than wheeled robots especially on rough terrains and increases the reliability during heavy-duty applications. XBOT supports Robot Operating System (ROS) and comes with C/C++ Open Source API, code snippets and with all the tools you need to easily control your robot unit. XBOT interface is cross-platform, you can use it on Microsoft Windows, Unix-like OS like Ubuntu and on Apple Macintosh.